Mitra Raman gathered family recipes from the Indian communities in Seattle and beyond to create authentic Indian dishes that she offers through her startup, The Buttermilk Company. The daughter of Indian immigrants, Raman—who started Buttermilk last summer—knows what it’s like to miss the foods you grew up with. Once, when visiting her mother, Raman was sent home with a bag of ingredients for rasam, a tamarind-based tomato and lentil soup, and told to just add water; an idea was born. 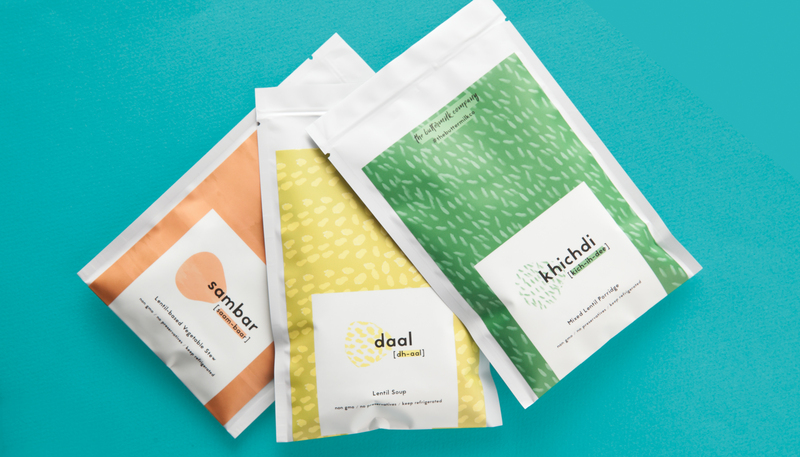 Now, her easy-to-use (just add hot water) one- to two-serving vegan meal packets ($6) consist of popular Indian dishes like sambar (a vegetable stew often paired with basmati rice) and daal (a hearty lentil soup), all made with non-GMO, locally sourced and preservative-free ingredients. For now, the packets are available online, and only to Washington residents (there are plans to expand soon).